When talking about roof shingles, we often refer to the three-tab ones made with asphalt as the main component. Recent innovations and advances in technology, however, have helped introduce a new type of shingles. They do look like their asphalt counterparts, but they offer better strength and durability. 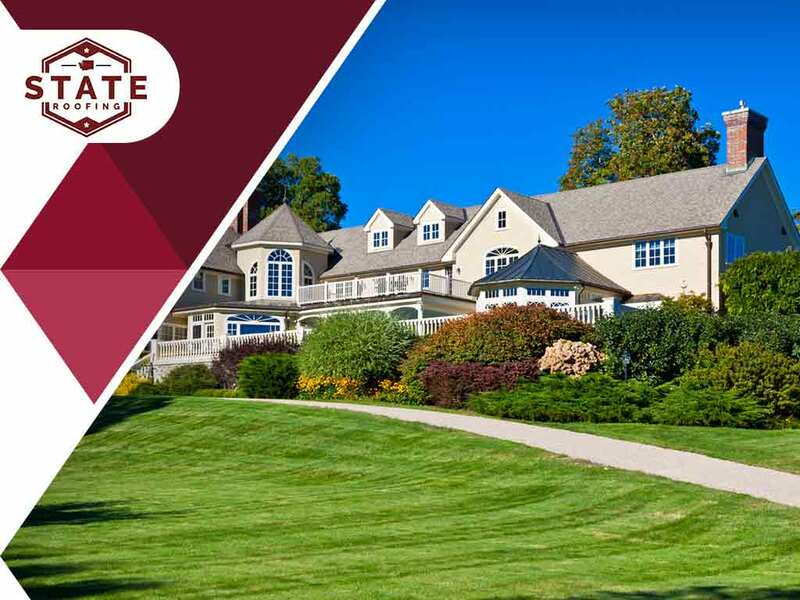 State Roofing, a leading roofing contractor in the area, discusses everything you need to know about composition shingles and their notable features. Typical asphalt shingles have a shorter life span, lasting only 5 to 20 years when well-maintained. However, roofs with composition shingles tend to display better durability because each piece has been engineered to outlast other roofing materials available today. In fact, they are often guaranteed to last for 30 to 50 years. Composition shingles have coatings that protect the roof against water infiltration and ultraviolet rays, which help improve their life span and reduce the chances of fading. These roofing materials have also been tested to resist impact, wind uplift and fires, making roofs impervious to damage. As your reputable roofing company, we recommend 350# Sawtooth and Rubberlast 50 line of composition shingles. Green living is fast becoming a lifestyle trend, especially when it comes to residential roofing. When you are looking for a highly sustainable material, consider composition shingles. Once they reach the end of their service life, they can be recycled, helping reduce waste in the environment. Almost all roofing manufacturers offer roofing shingles available in different configurations. Apart from a wide array of color choices, you can also find shingles that imitate the appearance of slate and wood shakes. Turn to State Roofing for your roofing needs. We’ll review the different roof types and options that work based on your budget and your style. Give us a call at (360) 205-3100 for more information. You can also fill out our contact form for a free, no-obligation quote.